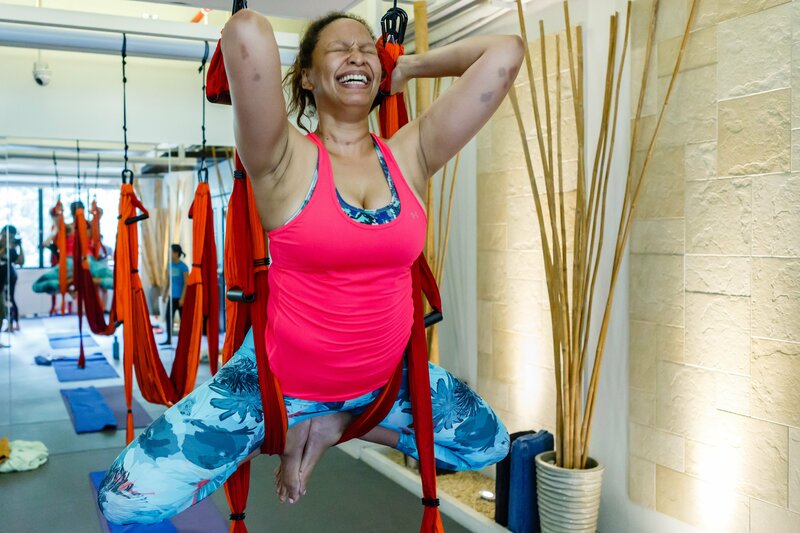 When was the last time you tried something new—a new yoga class, a new pose, a new activity, a new challenge? Holding on to the same unquestioned thoughts, words, and actions may keep us in our comfort zone, but it also prevents us from receiving the gift of insight, growth, and progress. When we allow curiosity to arise, be it from reading a new book, watching a new documentary, exploring a new community, travelling, cooking, or yoga, we open ourselves up to a new way of seeing the world, from the perspective of the countless lives we are not able to live for ourselves. When we take courage to explore and investigate, research and study, decipher and discern, we immediately expand not only our minds but our hearts as well. What are you going to do today to honor your curiosity?